How are Lucky wheels so superior to the leading competitions? The answer is technology only used by Lucky. 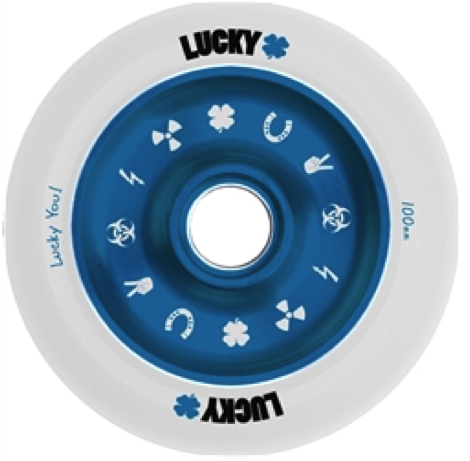 Lucky Core Lock™ is a unique wheel hub design that locks the urethane to the core and prevents chunking or de-hubbing, even in the most radical situations. This patent-pending technology will save you money AND teeth. The Lucky Charm™ is one of the Lucky wheels featuring Lucky Core Lock™. 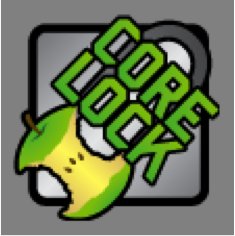 What do you guys think about the design? Leave us a comment, and be sure to check out the rest of Lucky's wheels at http://www.luckyscoot.com/Scooter-Wheels-s/5.htm.